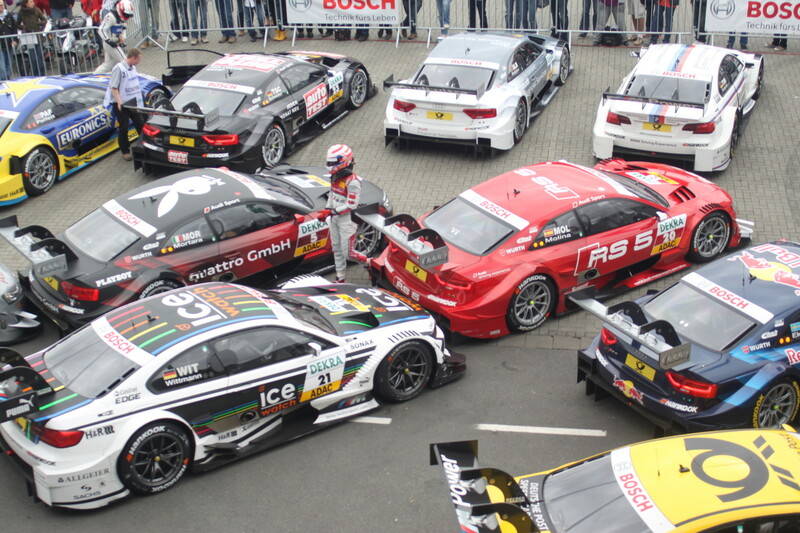 Many international motor sport events take place in Germany and Austria and gather speed enthusiast from all over the world. The spirit of competition, the roaring engines and the braveness of the drivers are a very special event for spectators and fans. Exact dates can be requested for any of the events; tickets and hospitality programs can be organized for all below mentioned and other events. For over 65 years, Formula 1 racing is the ultimate test of man and machine and the peak of motor sport excellence. Worldwide racing events thrill audiences all over the world and the participating teams bring up new and exciting moments and stories during their tour on five continents. 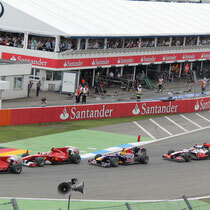 The legendary Hockenheimring ist the host of the German Grand Prix, located south of Heidelberg in south Germany. The closest airport is Frankfurt International airport. 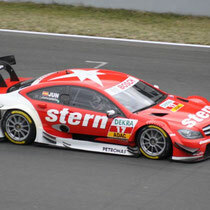 In Austria, the racing circuit of Spielberg is actually host of the race. 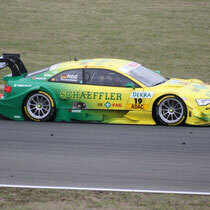 The track is located close to the city of Graz, but can easily be reached from Vienna International airport. 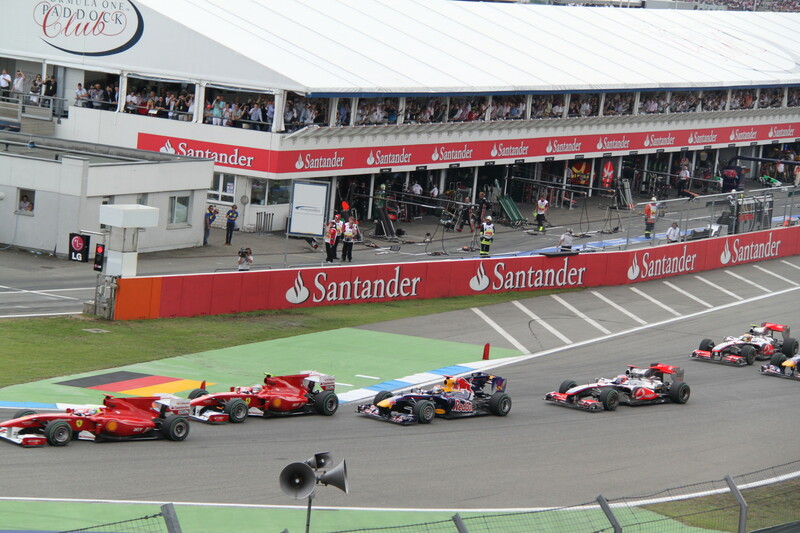 Even though not taking place in Germany, the circuit of the Belgian Grand Prix taking place in Spa-Francorchamps is only located 60 km from the city of Aachen, which is a perfect starting point for exiting racing days. 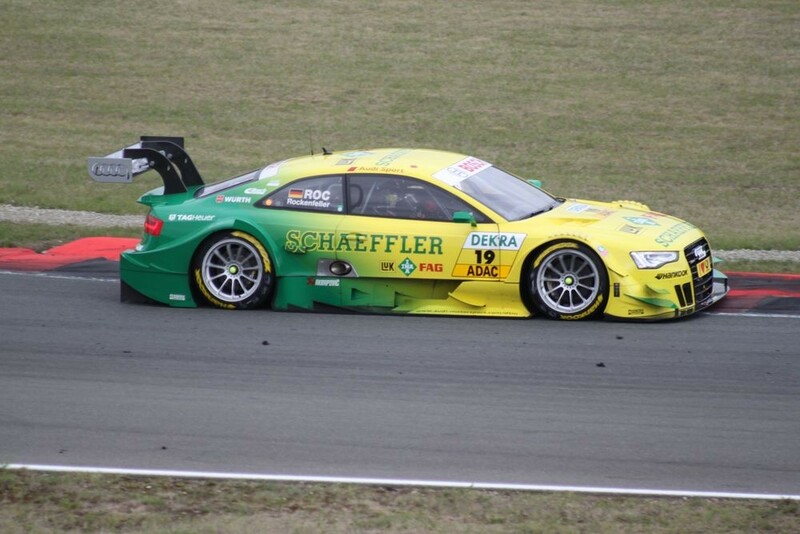 DTM can look back on 30 years of enthralling motor-racing history. The first race of the ‘Deutsche Tourenwagen Meisterschaft’ (German Touring Car Championship), back in 1984, still was contested by close-to-production touring cars. In the following years, DTM increased its internationality and its significance. Many of the drivers who left their marks on the series have become legends, today, such as Klaus Ludwig, Keke Rosberg, Mika Häkkinen and Hans-Joachim Stuck. 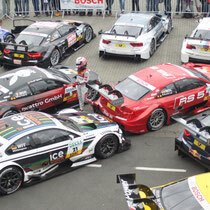 Today, 10 teams from Mercedes Benz, Audi and BMW take the challenge. The series takes place in different circuits in Germany, Austria, the Netherlands and Russia. 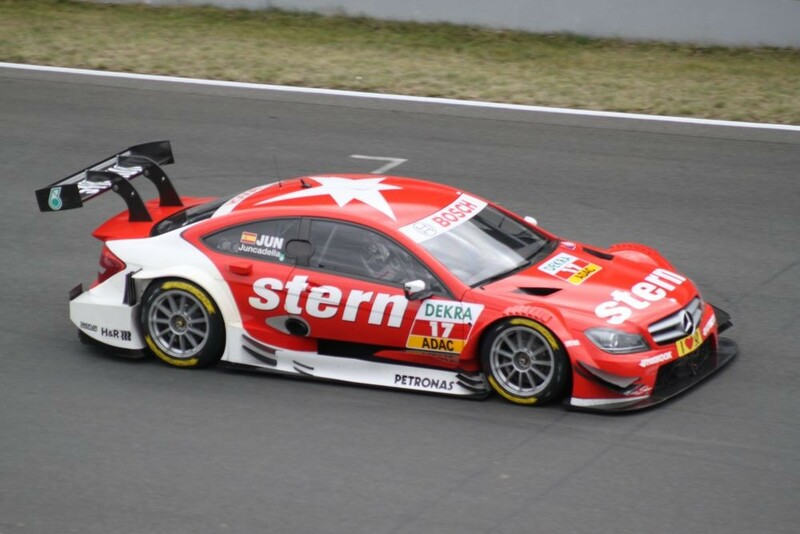 The Highlight of the season of course is the final, taking place in October in Hockenheim racing circuit. The FIA World Rally Championship (WRC) pits drivers and production-based cars against some of the toughest and most varied conditions on the planet. Established in 1973, the WRC is widely regarded as the most challenging motorsport championship in the world. Today, the roads on this epic motorsport adventure are spread across 15 countries, with 13 rallies on everything from snow packed forest tracks to rock-strewn mountain passes. In Germany, the rally usually takes place in in the months of august in the city of Trier. The area offers a beautiful surrounding along the river Moselle, known for its great white wines and for its romantic landscape. MotoGP™ is the premier motorcycle racing World Championship; an eighteen-race series visiting fourteen countries, four continents and with pan-global television coverage. Eight nationalities of the world’s most skilled riders line a grid armed with cutting-edge motorcycle technology. The MotoGP™ in Germany takes place at Sachsenring racing circuit, located between the cities of Zwickau, Leipzig and Dresden. It can be reached via Frankfurt International airport, Berlin or even Prague airport. The MotoGP at Sachsenring usually takes place in July.